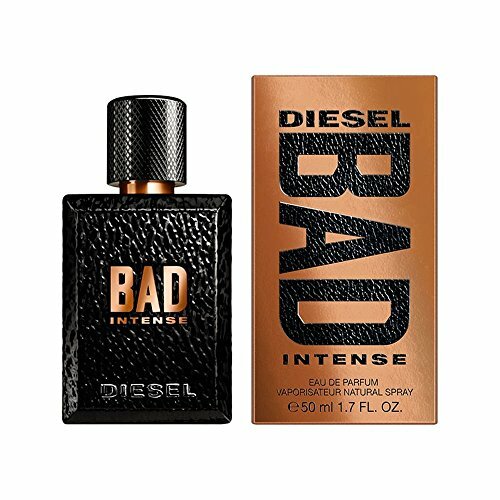 The vast majority of the fragrances I own are all ones I’ve bought myself, however, this bottle of Diesel Bad Intense was sent to me in the middle of last year, long before I knew anything about what I liked or didn’t like, or even what notes were. 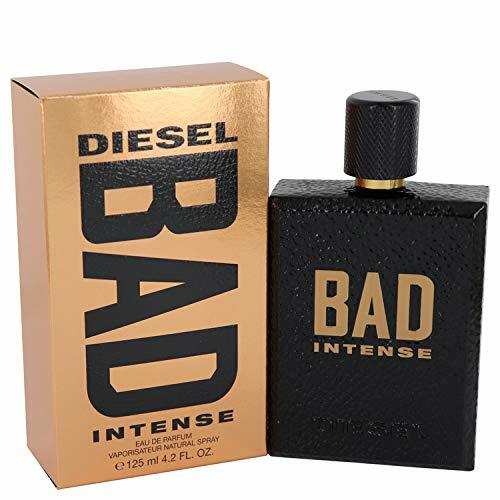 This is a 2017 launch, and is a flanker to the 2016 release of Diesel Bad. It’s advertised as a ‘spicy oriental fougère’ that ‘exudes tough virility’, which is definitely a departure from most recent releases that focus on aromatic freshness. The presentation of Bad Intense similar to it’s predecessor, with the added ‘Intense’ signifier in the same gold metallic debossing. The gloss black and gold combination give some less than subtle hints to what lies within, and continues the rebellious theme of the fragrance. This is a very different fragrance to anything I own, even now when I have developed quite a collection. Back when this was sent to me, I only owned a couple of scents, so this was a radical departure to what I’d worn before. The main things I get in the opening from Bad Intense is the spiciness from the cardamom, but as it dries down, it mellows quite a bit into a much sweeter woody vibe. I actually wore this quite a lot in the latter part of last year, and it did garner quite a few compliments. It’s interesting to see caviar listed as a note. 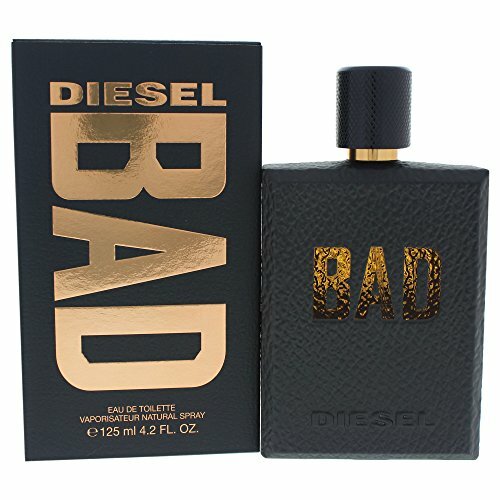 I’m really not a fan of seafood, so have no idea what caviar smells like, or why you’d want to have it in a fragrance, but you can rest assured, Diesel Bad Intense definitely doesn't smell fishy! It’s basically a dark masculine fragrance, with spicy sweet almost leathery vibe to it. I wouldn’t say it’s my favourite fragrance of all time, but it definitely has some pleasing notes that make it very wearable, especially in slightly cooler weather.